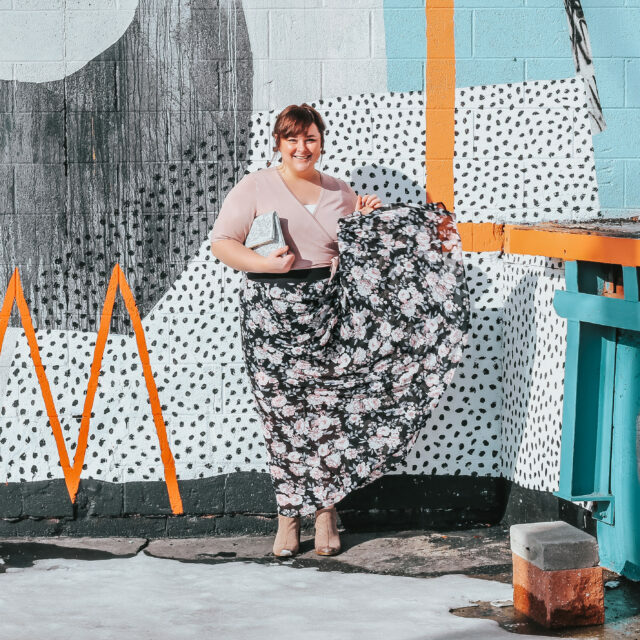 The Kendall Rayburn Blog is a participant in the Amazon Services LLC Associates Program, an affiliate advertising program designed to provide a means for sites to earn advertising fees by advertising and linking to Amazon.com at no additional cost to you. 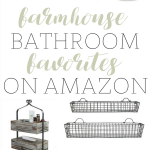 Keep scrolling to see my current Farmhouse Favorites on Amazon! 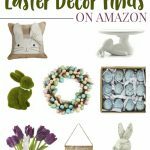 Now, onto the farmhouse finds! 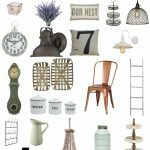 I have rounded up some of the CUTEST items – the Wood Metal Basket Chest is on my wish list now, isn’t is adorable? 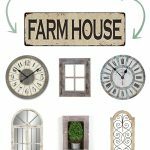 Check out the list below to find your new favorite farmhouse decor piece! Which of these is YOUR favorite pick? Want more? 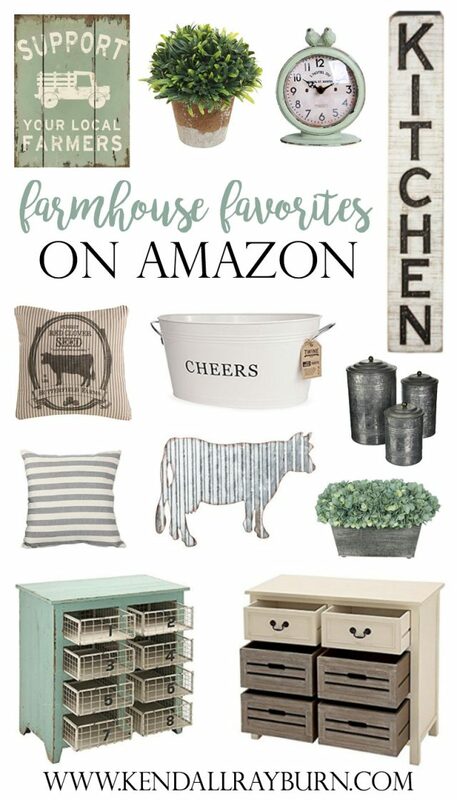 Check out our full selection of shoppable farmhouse lists here!